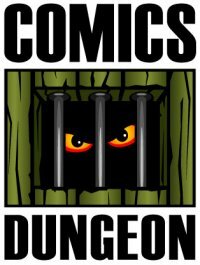 Today on the show, we welcome Brian Cronin from comicbookresources.com. Brian’s new book 100 Things X-Men Fans Should Know And Do Before They Die is out now from Triumph Books. We chat with Brian regarding all things X-Men; his inspiration for writing the book, why the retail sales have slumped in past years, and what’s coming up for X-Men and why some fans should be excited. To read more of Brian’s work, find him at comicbookresources.com. 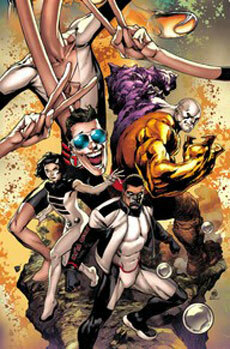 Today on Book Report, Cole reviews The Terrifics #1 from DC. 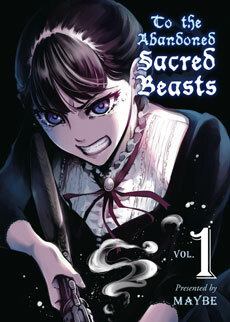 Nicole reviews To The Abandoned Sacred Beasts, Vol. 1 from Vertical Comics. 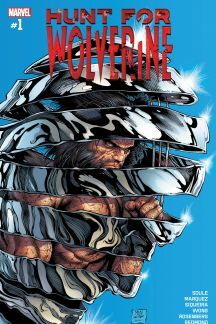 And finally, Chris reviews The Hunt for Wolverine from Marvel. 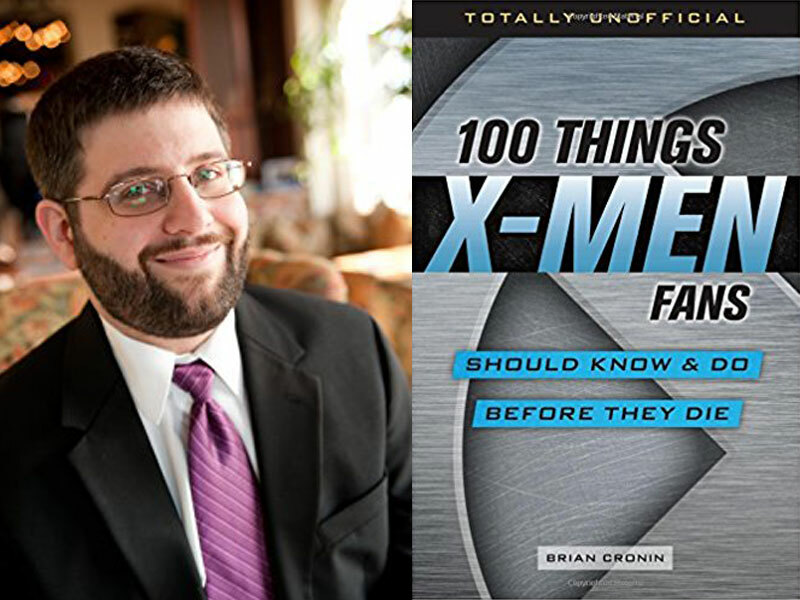 Tagged 100 things x-men fans should know and do before they die, brian cronin, comic book resources, guest, interview, the hunt for wolverine, the terrifics, to the abandoned sacred beasts, x-men. Bookmark the permalink.